I’ve been looking forward to this book since I read the first one. It’s not often you get a second chance romance like this one. 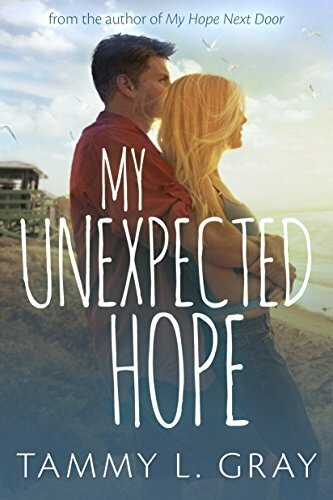 Second chance romances rarely make sense to me, but this one did. Gray is able to convey the cost of addiction and what an addict’s life looks like so well (not that I know, but this felt real). I knew Gray would make me fall for Chad (even though I didn’t like him too much in the first book) and she did. Laila was awesome as well. I was worried about her dating someone else, but it somehow manages to work here. I loved seeing Katie again and learning about how she was doing. Spiritually, the novel was a bit vague at times. Laila goes to church and it’s clear God is important to her, but I wasn’t so sure about Chad right off. I will admit that there were moments were it felt like it was dragging a bit, but overall a very good read. I would read anything Tammy Gray writes. 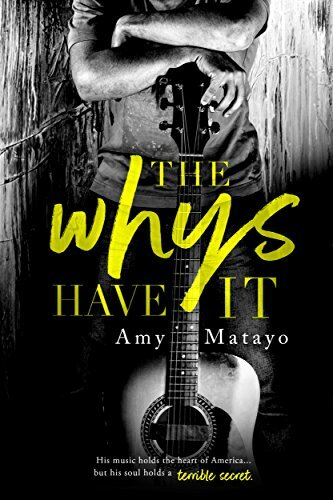 Amy Matayo is a fantastic author…but this book didn’t work for me. I loved the concept of a rock star and a regular person getting together. However, the book was really sad. There was a lot of death and mourning going on. Understandably of course, but it didn’t a happy book make. We had Sam who had lost everyone in her family and Cory who was really self-absorbed. Half the time Sam was cheering him up and trying to make life great for him. It just…kind of…bothered me. I did not care about Cory’s past or his problems. I was more concerned about Sam. I think Cory would have made a great hero like ten years from now when he matured. But as it stood, he just didn’t work for me. I would not marry that guy or advise anyone else to do so. There were too many times I wanted to say ‘dude, handle your business’. This one is probably more a clean romance than a Christian romance. You can’t really go wrong with a Jenny B. Jones novel. Especially if you want something happy and uplifting. Somehow she is able to discuss serious topics in a light-hearted way…sometimes too light-hearted. I did feel like the snark went a bit overboard at times, but overall I really loved Paisley and the idea of Paisley. The romance is cute, the mystery will keep your attention, the secondary characters become almost like family. I do think I would have liked to know more about Beau. It’s not my favorite Jones book (hello Save the Date), but overall very cute. I will be reading the next one in this series. 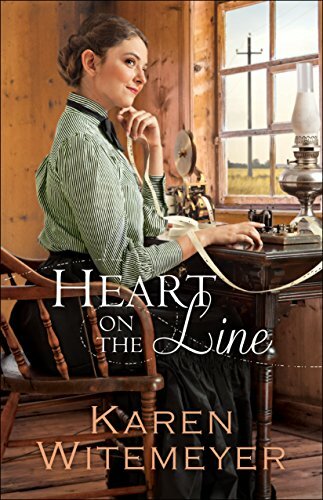 This probably falls in the category of more of a clean romance than a christian romance. Lydia. We first met Lydia in Land of Silence. It’s only for a minute, but we learn that purple fabric is her thing. I really liked Lydia. She’s caring, she’s loyal, she works hard, and she’s very smart. She goes through some tough times and even though it causes her to have doubts, it doesn’t cause her to give up. She’s also really fascinating. There is a romance, but it doesn’t appear until much later in the book. This managed to be one of those rare books where the romance was not needed. Lydia’s life was interesting all on it’s own. She was a character the reader could trust. The story. There is not a ton of information known about Lydia in the Bible, thus Afshar creates a story for her. I loved it. Lydia became very real. We don’t know if she faced these kinds of struggles, but I felt like Afshar did a lot of research into how a woman at that time could become a successful business owner and even why she might not have a huge family. This story is based off a real person, but Afshar’s narrative really makes her come alive. Secondary characters. There are quite a few secondary characters, but each one is rich and has his or her own back story. I liked the way they managed to come in and come out of Lydia’s life, making small but important influences on her. Spiritually, Lydia is introduced to God through her Jewish friend and later comes to meet Jesus. Readers get to follow Lydia as she learns to pray and trust God and really learn who Jesus is. Biblical incorporation. First, let me say that I didn’t have a problem with the way stories from the Bible were added into this novel. However, towards the end it didn’t feel as organic as I would have liked. It kind of felt like certain bullet-points had to be hit and so I kind of found myself skimming the parts of the story that were familiar to me as a Bible-reader. The romance. 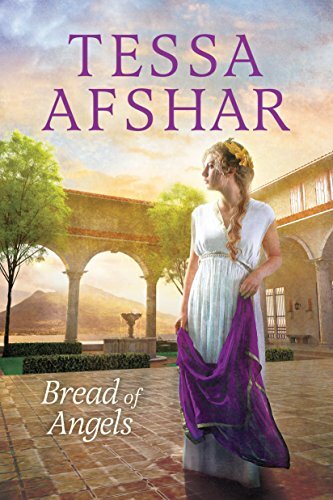 I usually love Afshar’s romance, but this one didn’t quite work for me. The guy was fabulous. Lydia was fabulous. But again, since it comes up so late in the story it felt like the author felt compelled to have a romance and put one in there. I just wasn’t invested and I didn’t care if Lydia married or not. Overall, a very good story and I look forward to reading more! 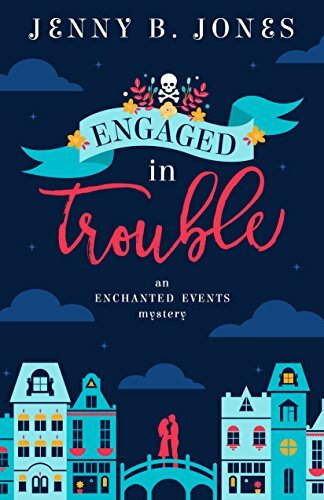 I love Roseanna M. White’s books. She’s one of those rare authors I have found that I can trust. In fact, I always recommend her books because they have a genuine plot. The plot is never based on a secret that could be solved with one conversation. That said, I read what this book was about and was not thrilled. Then I reminded myself that I trusted Ms. White…so glad I did. Rosemary. 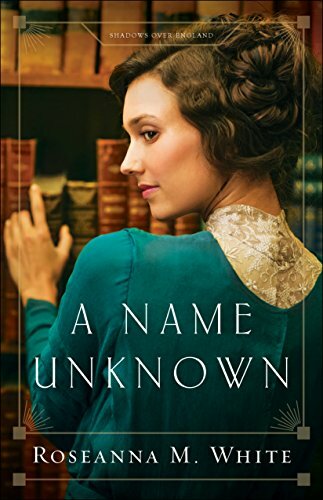 I wasn’t sure if I would like a heroine who starts off the book as a thief with an intent to deceive, but, believe it or not, her reasons are sound. In fact, she’s almost too much of a do-gooder. I liked that she was not much afraid of anyone or anything, and she was one of those rare heroines who managed to speak her mind without sounding like a modern day heroine. Peter. He was adorable. Again, I am a huge fan of the non-traditional hero. Peter is non-traditional. He has a stutter and so he’s not much of a speaker. He’s very gentle. And yet, there’s a strength and confidence to him that makes him an attractive hero. He knows who he is and isn’t try to prove it to anyone (not counting trying to prove his innocence). Romance. They become friends first. The romance part of their relationship catches both of them off guard and to me, that’s the best kind of romance. Secondary characters. Rosemary has a huge family (which I believe the rest of the series will focus on). Somehow I managed to not only not get them confused, but to really care about them. Peter has a best friend and a whole town of people who know of him and none of it felt overwhelming. These people slowly become dear to Rosemary and to the reader as well. Spiritually, Rosemary learns that God does love her and that even though bad things happen, that doesn’t mean that God isn’t there and isn’t listening. I do wish that the deception plot was resolved sooner than it was. Nevertheless, once all was out, I did like the way in which it was handled. Overall, a very good start to a lovely series. I’m very much looking forward to the next one! Amos. I loved, loved, loved him. I’m a huge fan of heroes who aren’t the “norm” and I really liked that even though Amos lived in Texas in a time of horses and gun-slinging, he rode bicycles and didn’t carry a gun. I liked that he was sensitive. I liked that he fell for Grace over a telegram. And he’s also really funny. Grace. She was smart and sweet. She has a problem that immediately makes me feel her. I love how she tries to protect everyone even as she acknowledges the strengths of others. The romance. Grace and Amos fall for each other over the telegraph. It’s so cute. It somehow manages to come across like online dating in the 1800s. It takes them a moment to find their footing in person, but Amos is quietly persistent. Theirs is a romance based on friendship…which is the best kind. Secondary characters. Everyone in this town feels like family. I like that each woman comes alive on the page and that can be a hard thing when there are so many characters. But, there’s also the cutest secondary romance that had me almost excited as the main romance. Spiritually, the characters pray, trust God, and some, learn that God does love them. I enjoyed everything about this book. It was very cute and definitely original. I think some might feel like it was a bit slow in parts because it’s definitely a character driven novel, but it didn’t bother me. Overall, I really enjoyed this book. This is such a fun series to read. I recommend it.